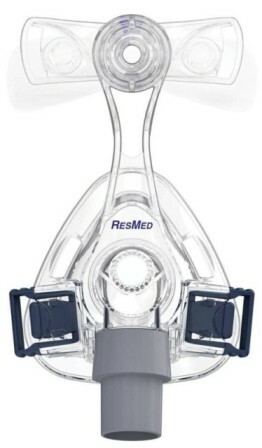 This frame is part of ResMed's exclusive ConvertAble Series, give you the choice of either of two mask cushions on one durable frame. You can choose the Mirage Activa LT or the Mirage SoftGel. Includes the frame with the forehead support and pad, swivel and 2 headgear clips.